Spider-Man: Homecoming, the Sony/Marvel Studios co-production that aims to rehabilitate the film franchise saw the release of two new posters today — and the results are decidedly mixed. Like the two-headed monster that this dual-studio movie is, the promotional material appears schizophrenic. One poster looks like it’s promoting a new Iron Man flick, while the other looks much more like a Spider-Man movie. Let’s look at the posters designed for release in the USA first. This poster is a jumbled mess: a bunch of no-Spider-Man characters dominate — most notably, Robert Downey Jr.‘s Tony Stark and Iron Man. Now, I don’t blame Marvel for wanting to make sure audiences know that one of their most popular characters is in this movie, but is he the star? RDJ’s matinee-idol mug is clearly the largest, while his alter ego, Iron Man, is depicted rocketing toward the viewer, no doubt to save the day! But what about Peter Parker/Spider-Man? 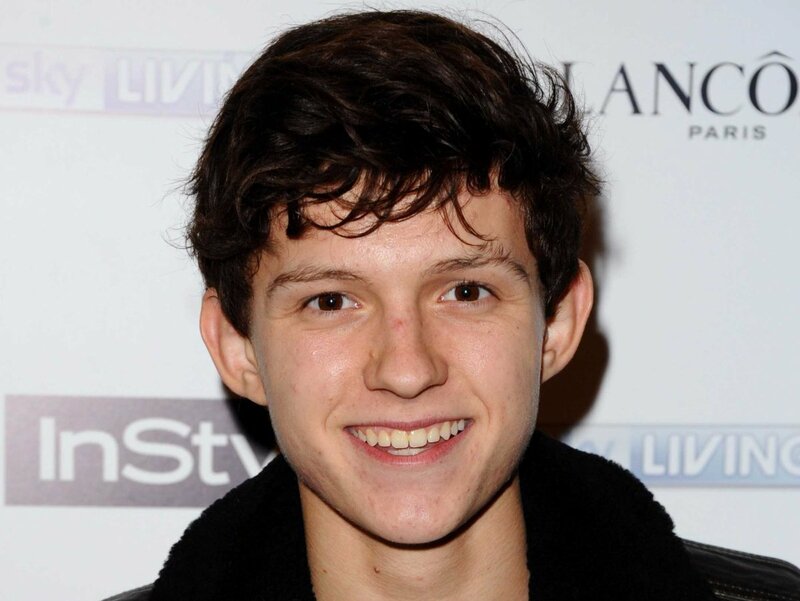 The movie’s star, relative newcomer Tom Holland, is there, but as a fresh face, is he immediately identifiable? Who are all those other people? And, to top it off, Spidey himself is depicted turning around, as if in shock. Maybe he’s thinking, “How did all those people get behind me?” Way to go, Spidey-Sense! Poor hard-luck Webhead — he doesn’t even get to be the star of his own poster! While we all feverishly cross our fingers and hope that the first Marvel Spider-Man movie will not be yet another origin story — c’mon, can they really resist telling it their way? — new Peter Parker Tom Holland recently dropped a hint about he plans to play the character when his flick drops in 2017. Holland is working on Spider-Man’s debut in Captain America: Civil War. The latest Spidey flick will be released July 28, 2017. This international trailer for The Amazing Spider-Man 2 isn’t in English, but you don’t need the words to see what’s going on: a lot of rehashed footage, but also a lot of new action — including fighting with the Green Goblin. Is it just me, or does Spider-Man have a new favorite weapon that he likes to deploy whenever possible: the manhole cover? ASM2 opens on May 2. New Spidey 2 Clip Is Actually — Fun?! The latest clip released to tease The Amazing Spider-Man 2 is kinda comical, but it’s also the first really fun sequence I’ve seen from the sequel, due May 2. 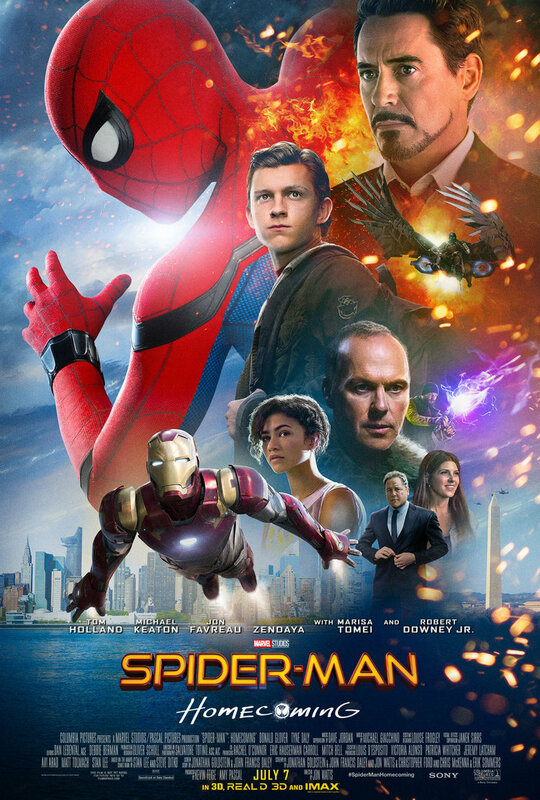 In this bit, Spidey (Andrew Garfield) is chasing the future Rhino, Aleksei Sytsevich, (Paul Giamatti), who has hijacked a truck loaded with plutonium. I can’t help noticing the filmmakers had the temerity to portray the plutonium as yellow cylinders instead of the traditional neon green. What risk-takers!